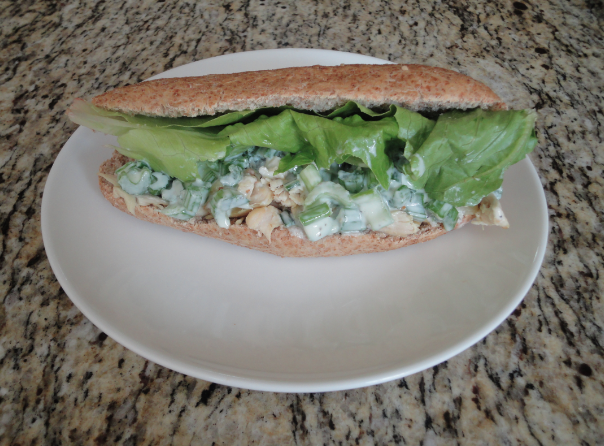 After trying your Chicken Sandwich Recipe, it is now my favorite out of all my Celery Recipes. What I really love about this recipe is using natural yogurt instead of mayo. So creamy and does not over power the other ingredients. You made the Celery Recipes Lover’s day!